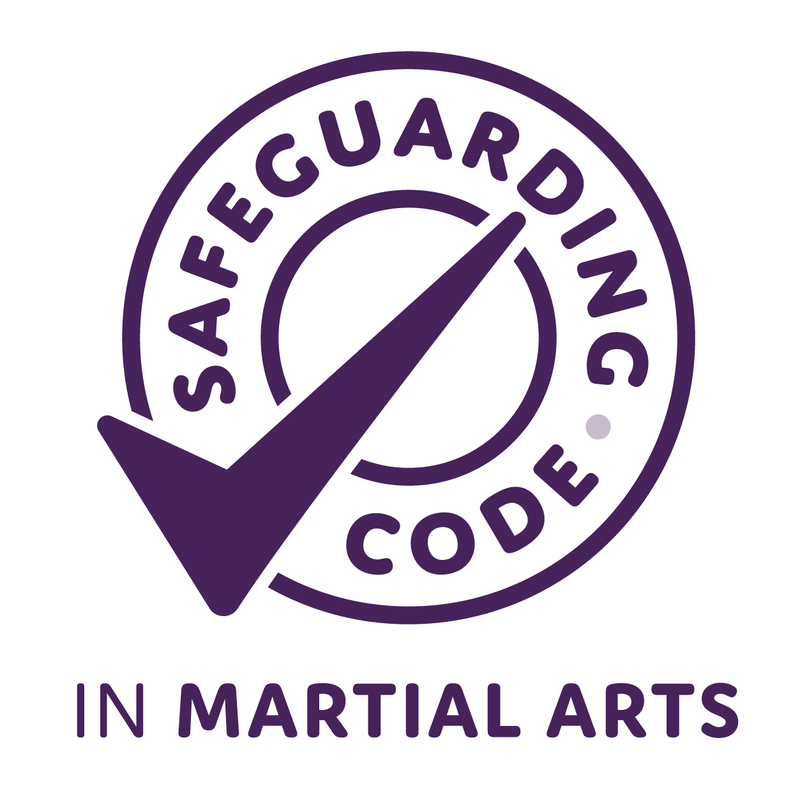 Much like anyone else who has practised Kuk Sool for any amount of time, I have noticed that good, low stances have always had significant emphasis placed upon them as an important element to Kuk Sool however for much of my Kuk Sool journey I never really understood why this was. As far as I was always concerned, good stances are both to make the forms and other aspects of training look better as well as to train our legs to make our kicks more powerful and of course this is very true. 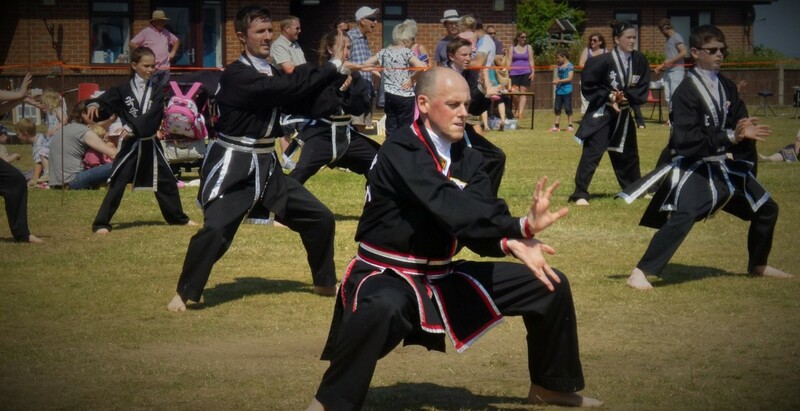 The true primary purpose of being in a low stance was never made obvious to me until a while ago and it was not taught to me in Kuk Sool, but rather in a school physics lesson. In order to understand the importance of being in a low stance, we must split the stance up into two elements: being low and having a wide base. If these two elements are present then the chances are you are in a good stance and have good balance because of this, but why? Physics tells us that if the centre of mass of an object exceeds the boundaries of its base, it would tip over. If we were to divert our attention from ourselves as the subject of the stance but rather to, for example, a rectangle, we would notice that the centre of mass of the rectangle is in the middle of it. This is because the mass is equally distributed around the rectangle, as seen in the diagrams below where the centre of mass is represented by the black ring. In the first and second diagram, the centre of mass is above the base of the object and therefore the object will stay the right way up. In the third diagram however we can see that the centre of mass is outside of the vertical boundaries of the base and hence it is falling onto its side, where the long edge will become its base. This is exactly the same with people. The centre of mass of a person is usually around the centre of their body and therefore if this point goes outside of the vertical boundaries of their base (i.e: their feet) then they will fall over. In order to increase our balance and make it harder for someone to knock us over, we could increase the size of our base (hence most of our stances involve having our legs wide apart). By doing this we are making the distance that our centre of mass has to travel in order to exceed our base larger. To put this into perspective, when we are standing upright our centre of mass has only a few inches to exceed our base (which is our feet) whereas when we are in, for example, a front stance, our centre of mass has a few feet to travel in order to exceed our base (therefore increasing our balance). Obviously there is another element to a good, strong stance as mentioned previously and this is the height of the stance. Again, this is in relation to the distance our centre of mass needs to travel in order to allow it to exceed our base, causing us to fall over. By bending our legs, our centre of mass is lower. Normally it is around half way up our body when we are standing upright, but now when we are in our lower stance it is now somewhere in the region of a third of the way up our body (assuming we are in a low stance). This again means that our centre of mass becomes harder to push beyond our base and hence our balance increases and we become more stable. To sum up: a good, strong, balanced stance is comprised of two main elements: a wide base and a low centre of mass, both of which aim to increase our balance. Both of these elements are both proven necessary by the laws of physics and therefore there is good reason to adopt a good stance both when training (so you can focus more on what you’re actually doing rather than not falling over), and in a situation where someone might be trying to push you over, so you are less likely to do so. Obviously some stances have other elements to them, such as alignment, however they are for another post and this post is just about the very basics of why we get into a low stance.